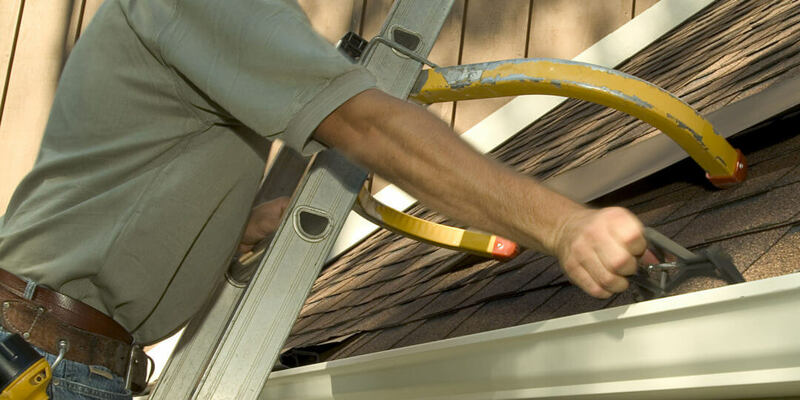 Mario’s Gutter Cleaning is dedicated to providing fast and affordable gutter installations all over Sydney. 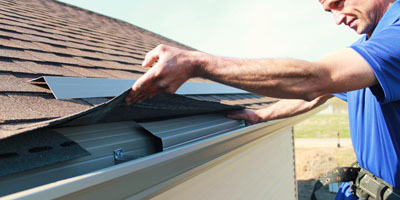 Here at Mario’s Gutter Cleaning we love Metal Roofing. 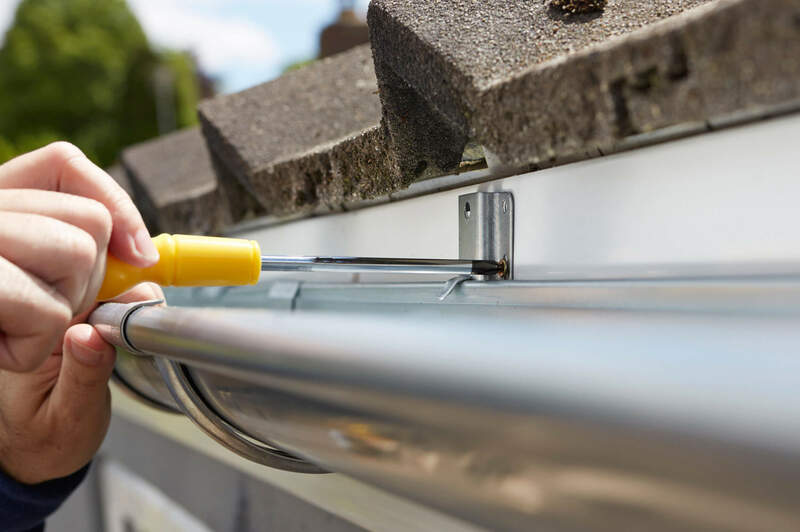 Over the past decades we’ve completed literally thousands of successful gutter installation projects, whether domestic or commercial premises. 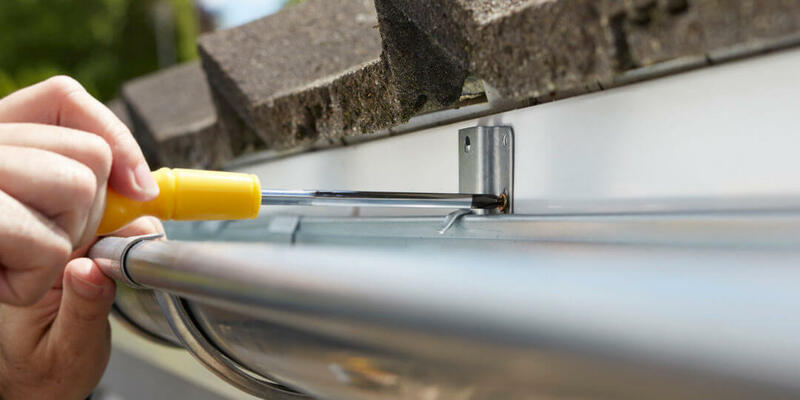 Whatever your need, we’ve got the experience, expertise and know how to ensure that you get a great gutter installed in sydney for your property. We are very happy with the guttering provided! 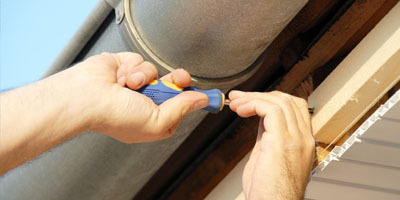 Your plumber was very professional in his approach and the job was completed most efficiently, removing all debris and leaving the area as he found it. It has made a vast improvement to the look of our house. 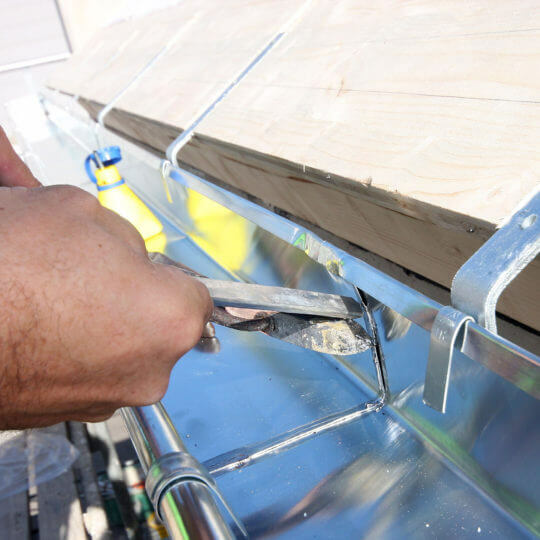 Why Choose Mario’s for your Sydney Gutter Installation? 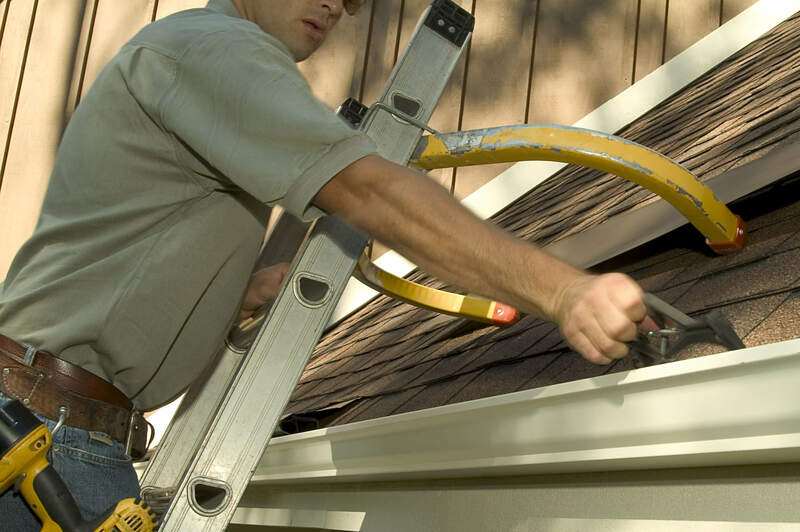 We have the most experienced & dedicated Gutter Installers. 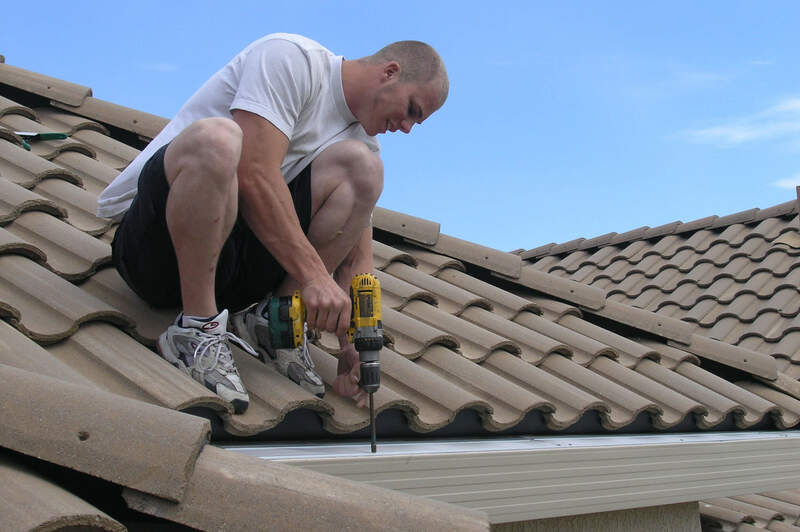 In fact, we’ve probably completed a metal roofing project just like yours. Please ask us. 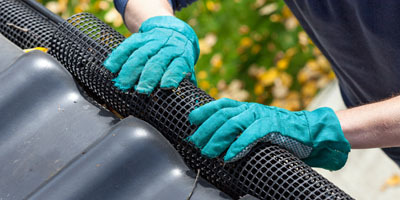 We’re a family owned gutter installation business, not a franchise. We’re here for the long run and stand behind everything that we do. 100%. 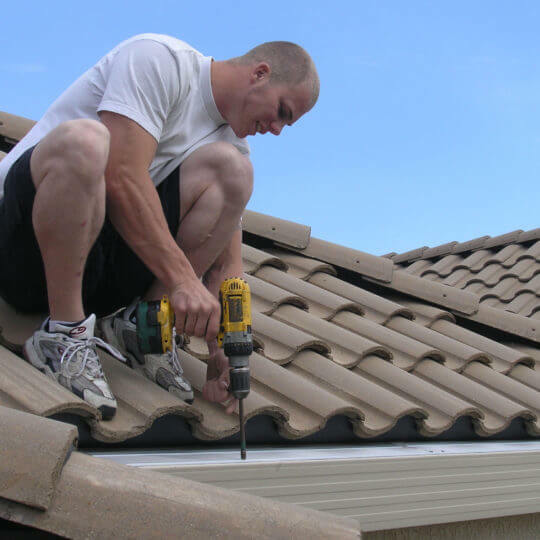 We employ licensed Sydney Gutter Installation Experts to provide the best possible result for you. 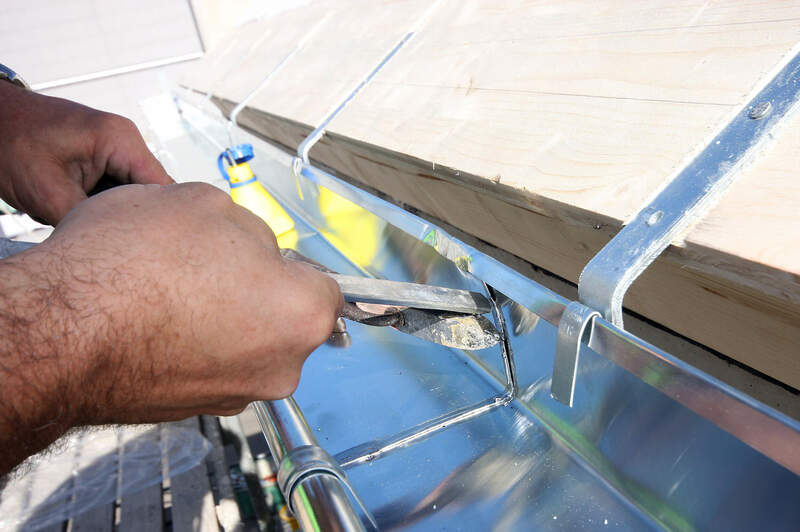 We know how to the meet the unique Sydney gutter installation needs of residents, councils, schools and architects alike.